The TFW system began as a fitness program originally created for some of the best combat athletes in the world more than 15 years ago. Today, the training methods of the TFW system can benefit anyone looking to lose fat, build muscle and feel good. TFW is taught by a global network of affiliated coaches and trainers that run the TFW system at licensed TFW locations. TFW-Lincoln is the first Training for Warriors affiliate in Nebraska and with over 250 affiliate locations in 30 countries, thousands of people per day are using the TFW system to bring their fitness to another level in order to fight this battle called life and BRING OUT THE WARRIOR WITHIN! Any gym can have equipment and offer workouts. What separates the TFW system from other training programs is its culture. Although TFW encompasses signature warmups, speed training, strength training, endurance training, flexibility work and nutrition all based on a comprehensive evaluation process, the most important component of the system is its motivational approach and family environment. 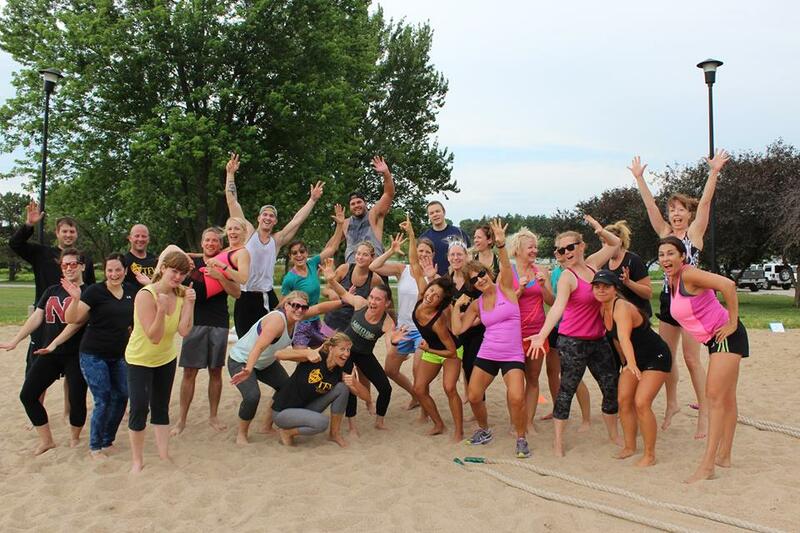 At TFW-Lincoln, we know if you don’t have fun and enjoy the training, you won’t do it. TFW is not designed as a sport or competition, but focuses on you competing against and bettering your body, mind and spirit. Regardless of your current fitness level, TFW can help you. Even though TFW once increased the performance and self-esteem of the world’s top athletes, anyone can benefit from the TFW system. At TFW we believe you are a warrior too. TFW defines a warrior as anyone prepared to work hard, develop oneself and take on his or her particular challenges in life. The fun and exciting workouts of the TFW system are designed to help you develop the muscular strength, endurance, and mental fortitude needed to take on those challenges and reach your fitness goals. We're dedicated to meeting your schedule by offering multiple classes in the early morning and late evening. See which classes fit into your unique lifestyle below! TFW-LINCOLN sets itself apart from typical gyms by offering not just fitness advice, but lifestyle coaching as well as nutrition. It's important for us all to understand that everyone is a warrior in their own right. We all have our unique struggles and we like to share these experiences with each other to keep motivation high even at your lowest times in life!